While chatting in the lobby of the hotel the researchers hadn’t noticed the 48-year-old man, Andy Scott, standing within earshot. Scott eventually approached them and said that he needed their help with an important matter and asked them if they could speak with him somewhere privately. These men were important and influential people. 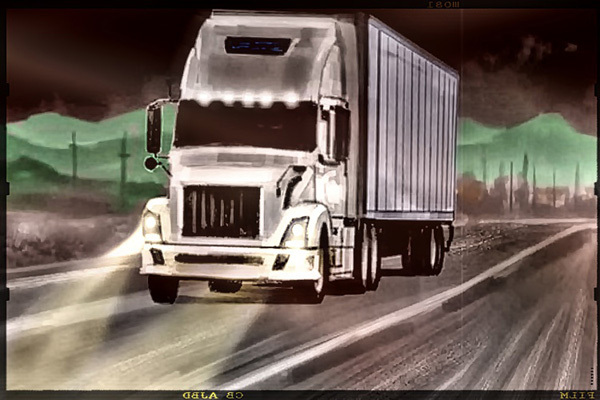 Scott was a long-haul driver who frequently travelled across the country. When he stated his reason for needing to speak with them, they agreed to a meeting in a private room. Scott’s story sounded like it was coming from a man who had lost the plot. But if it were true then these men needed to know the full details.